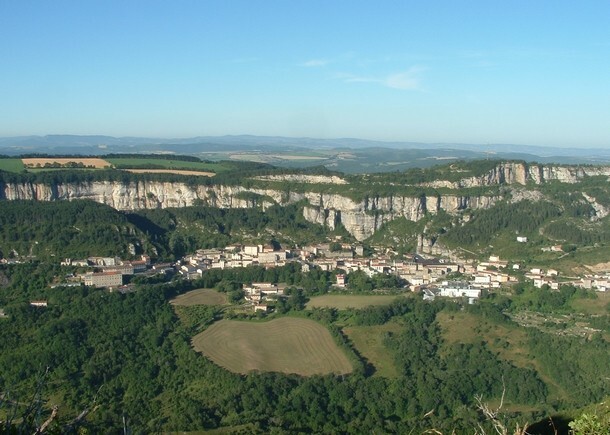 The area around La Caze is, in our opinion, one of the most beautiful in France. 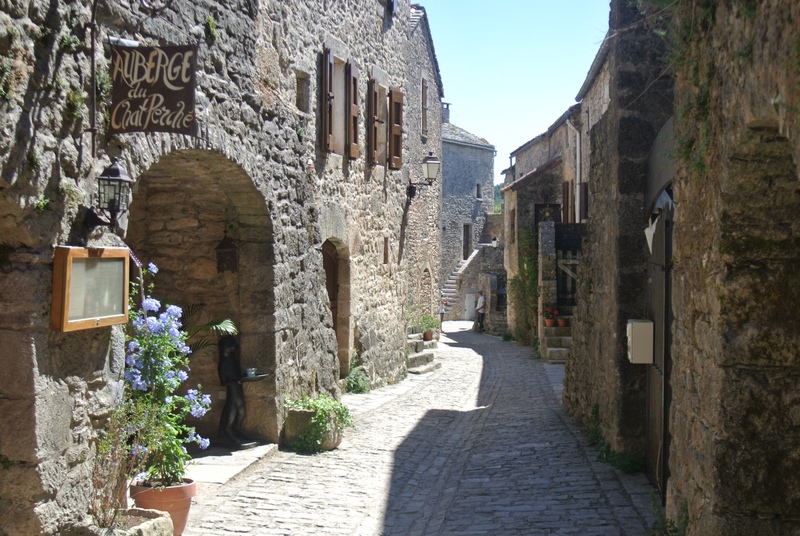 If you can tear yourselves away from the pool and gardens at La Caze Gites, there are lots of places to visit and things to do in the vicinity. 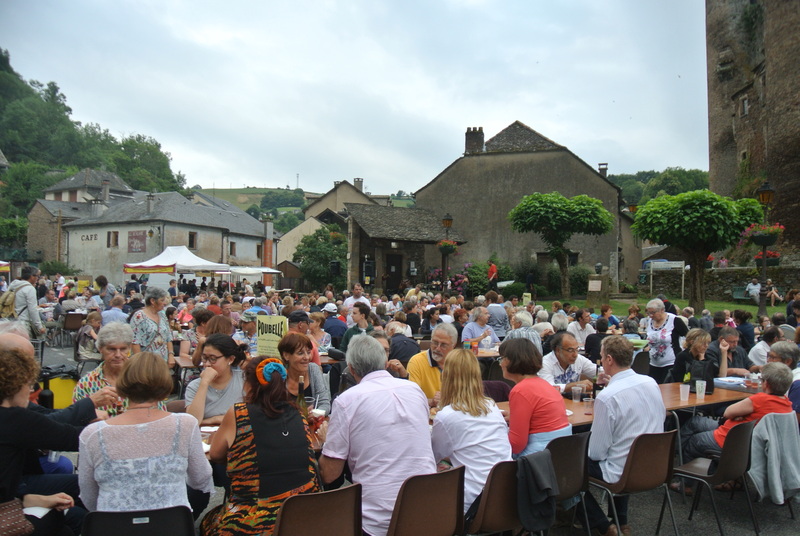 You can wander around historic cities, towns and villages, visit ancient chateaux and even dress up as a knight or princess, shop in local markets and try local produce including the famous Roquefort cheese, get active walking, running, cycling or riding through stunning countryside, swim and kayak in rivers and lakes, hire boats and sail or paddle board, go white water rafting, parascending or canyoning, and enjoy fireworks displays, night markets and festivals. 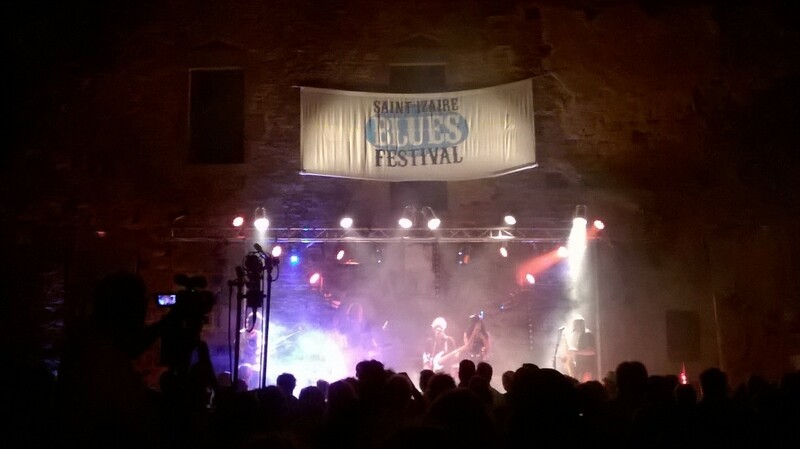 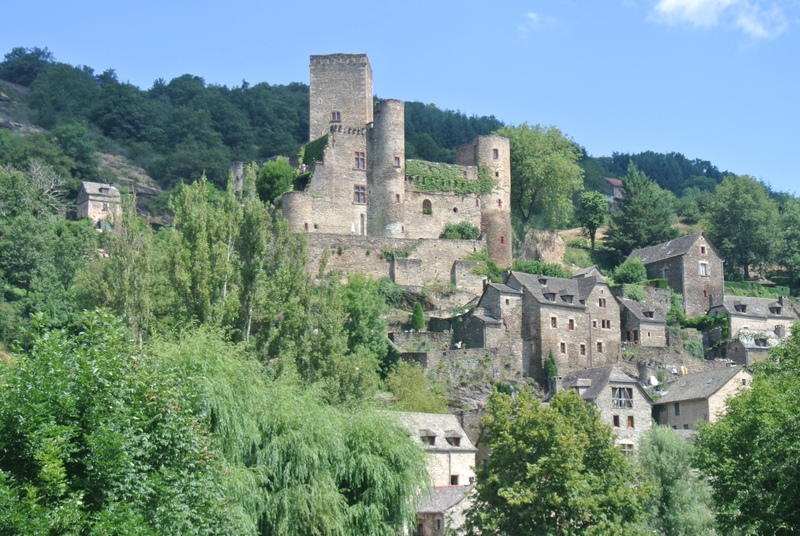 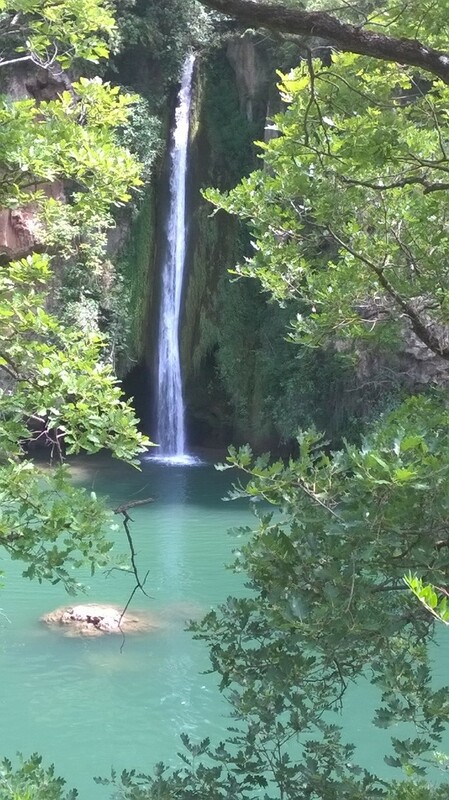 The Gorges des Raspes du Tarn is literally on the doorstep and includes part of the stunning Tarn Valley with its pretty and historic villages, such as Broquies, Le Truel, Asseyne, St Rome de Tarn and Brousse le Chateau and Peyre, two of France's plus beaux villages. 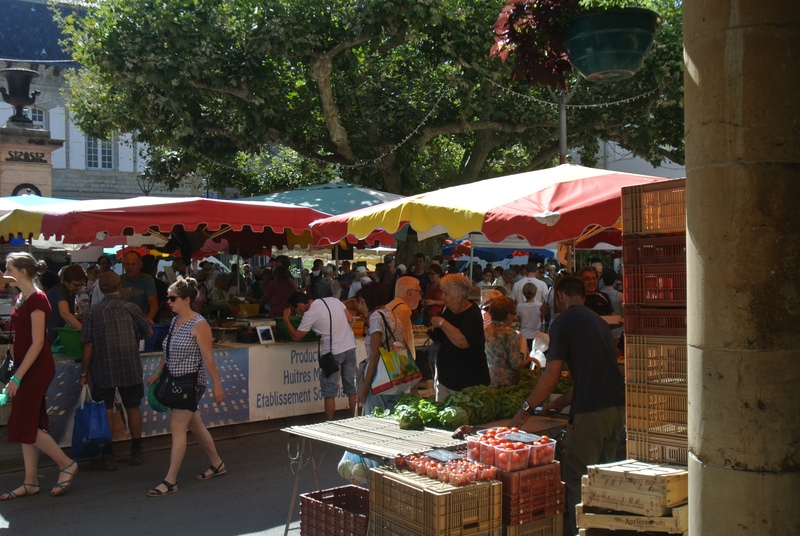 Many of the villages have vibrant markets full of local produce. 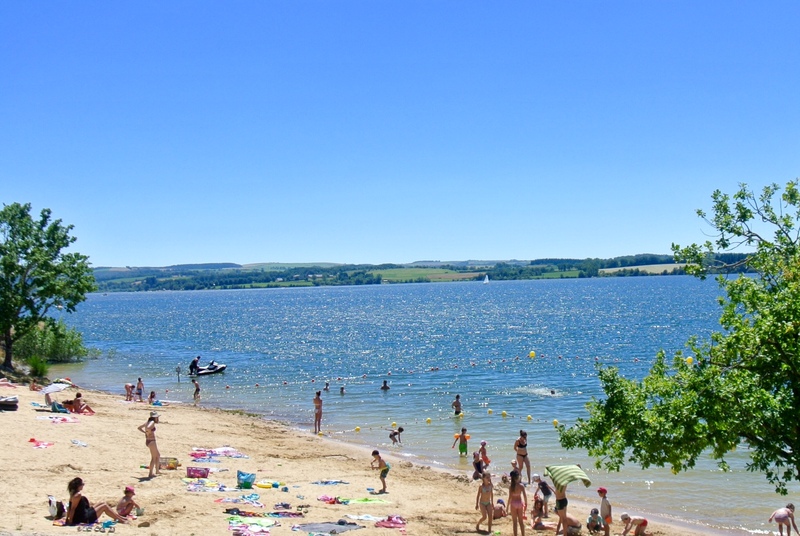 Lac de Villefranche de Panat and Lac de Pareloup which are perfect for swimming, water sports, boat trips or just relaxing on the many beaches. 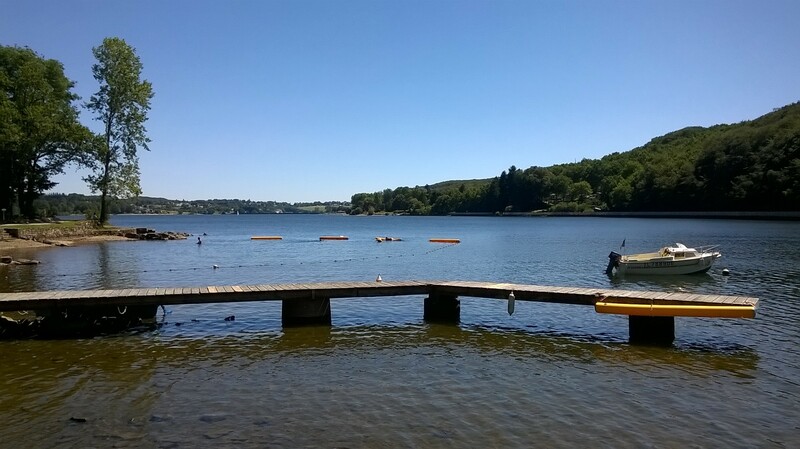 The lake at Villefranche de Panat has a 10km walkway around it, great for running, walking and cycling. 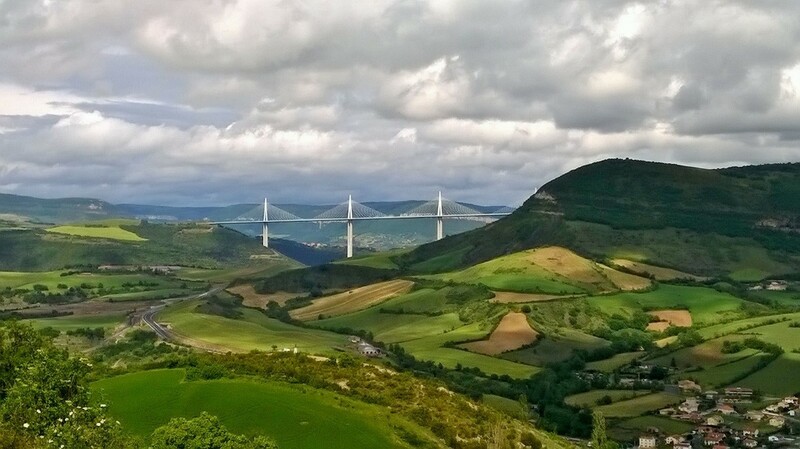 Millau with its historic old town, bustling Friday morning market and world famous viaduct is well worth a visit. 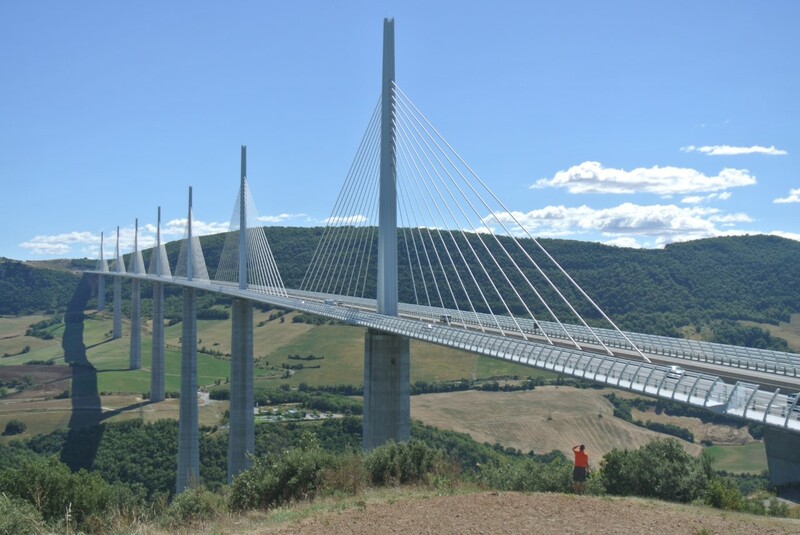 Millau is also the home to activities such as parascending, white water rafting, canyoning and quad biking. 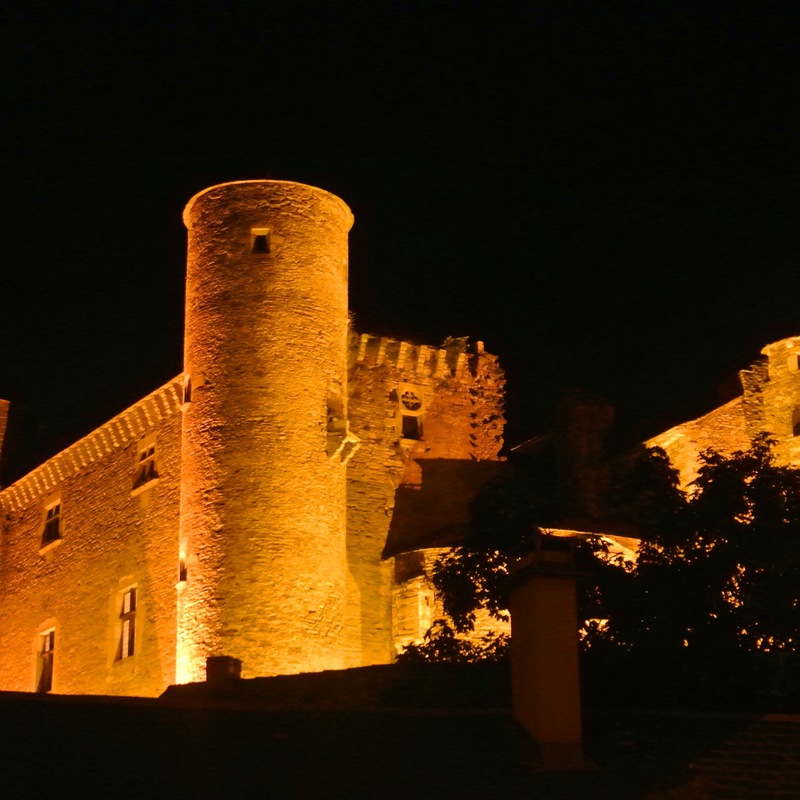 There are a number of Chateaux in the area which are open to the public, many with specific activities for families, amongst them St Izaire, Montaigut, Chateau de Brousse, Coupiac, Najac and Belcastel. 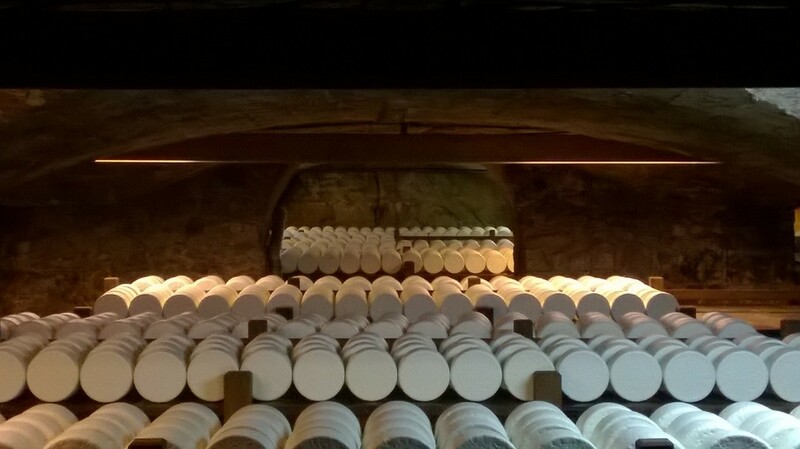 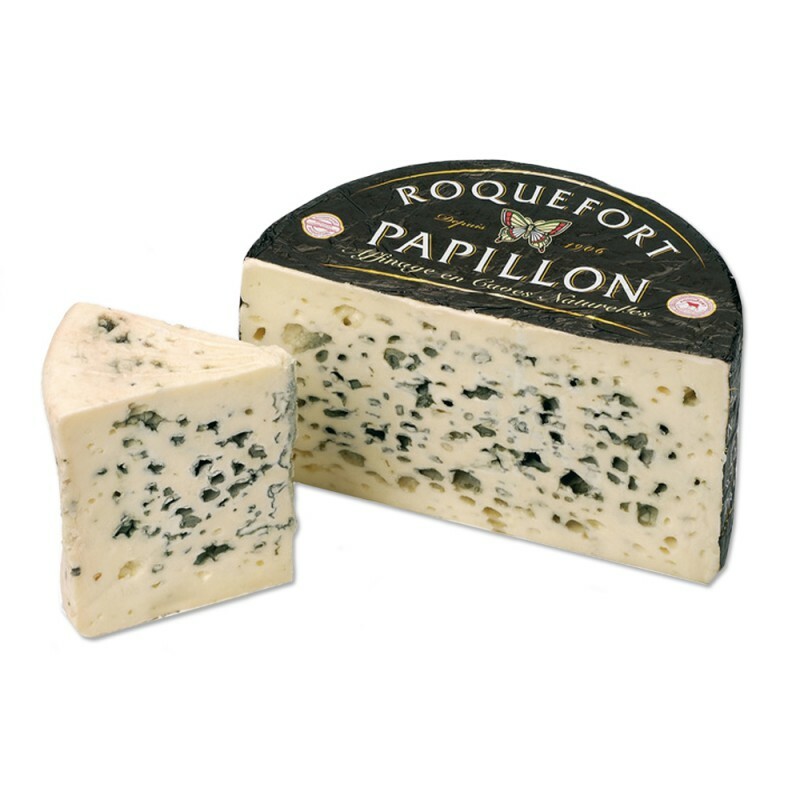 Roquefort and its cheese caves where you can learn how the local sheep's milk cheese is made and of course enjoy some tastings! 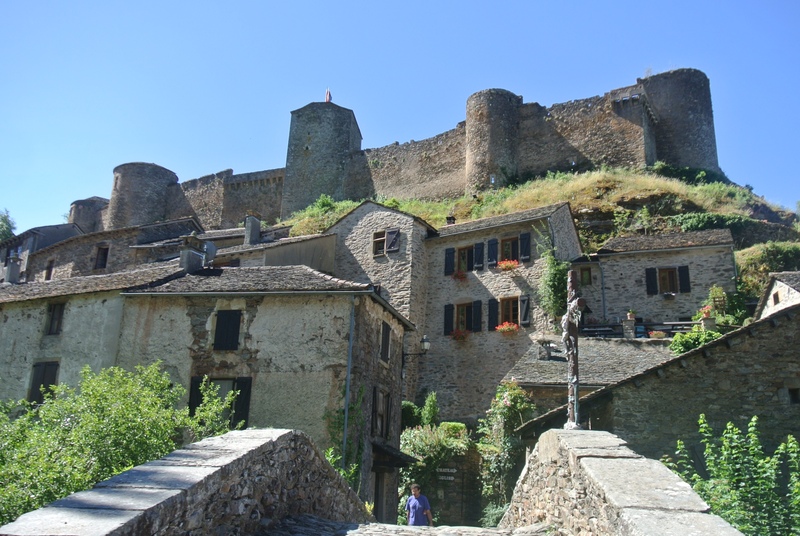 There are also some great walks around Roquefort. 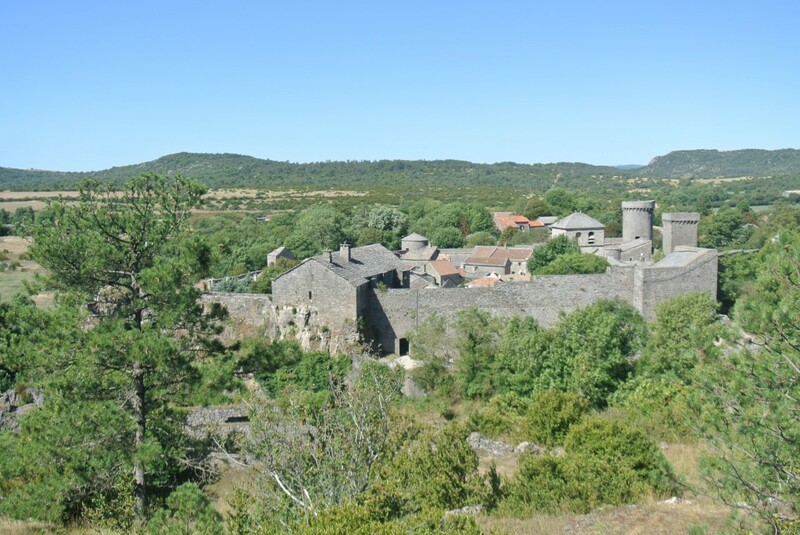 A number of historic Templar Villages, including La Cavalerie, St Jean d'Alcas and Sainte Eulalie de Cernon are located in the area. 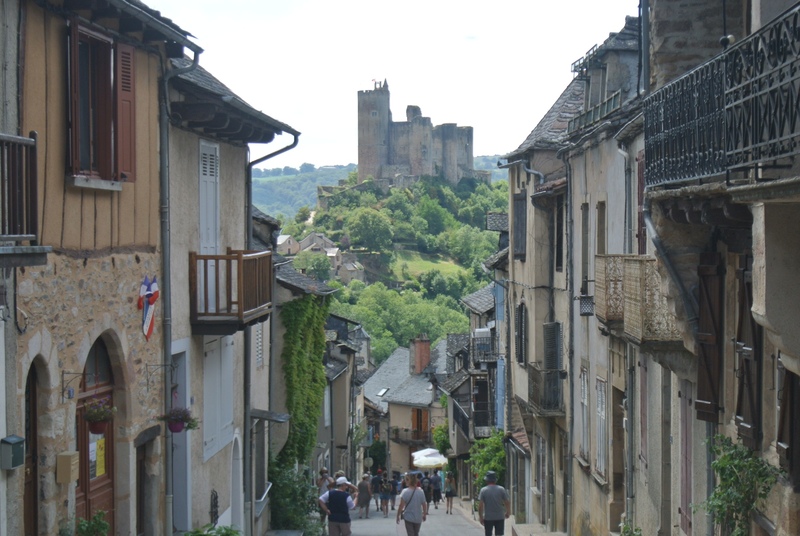 One of the most famous of these is La Couvertoirade, sometimes known as a mini Carcassonne. 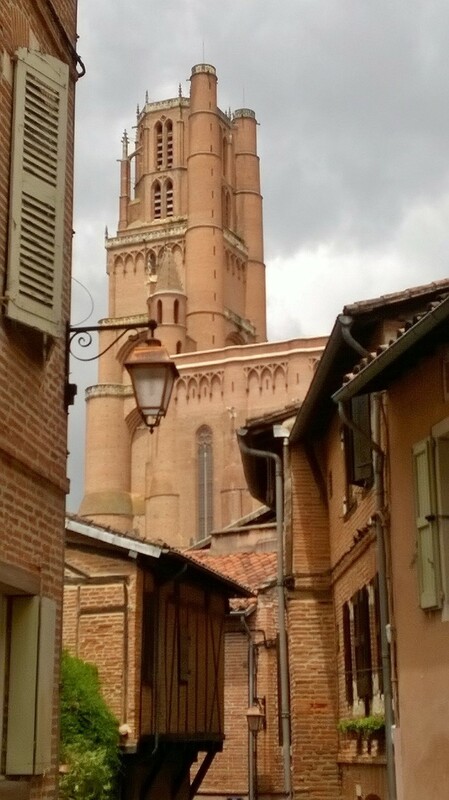 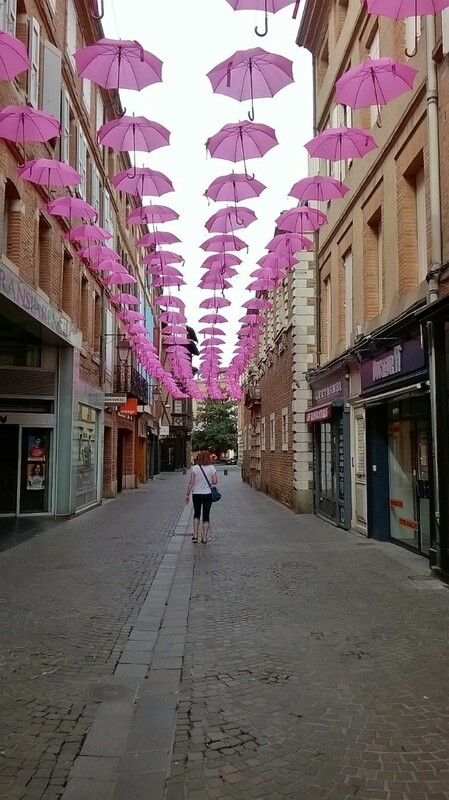 An hour's drive away through the beautiful Tarn Valley is the historic, world heritage site city of Albi, home to a stunning medieval brick built cathedral, Archbishop's Palace and Toulouse Lautrec Museum as well as some wonderful shops and restaurants. 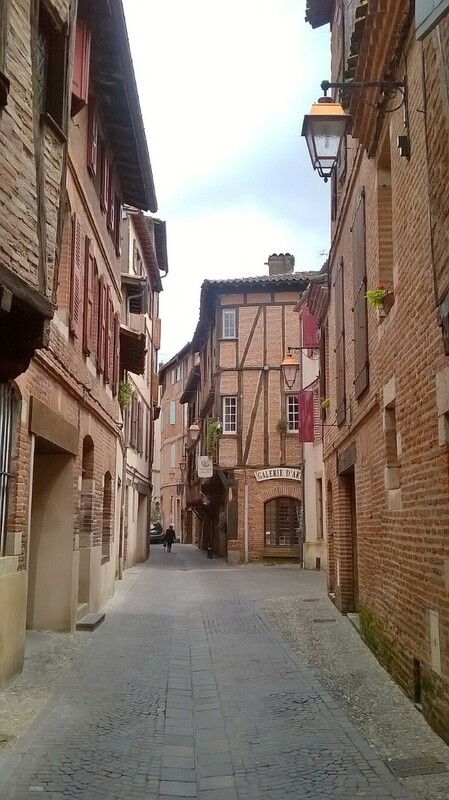 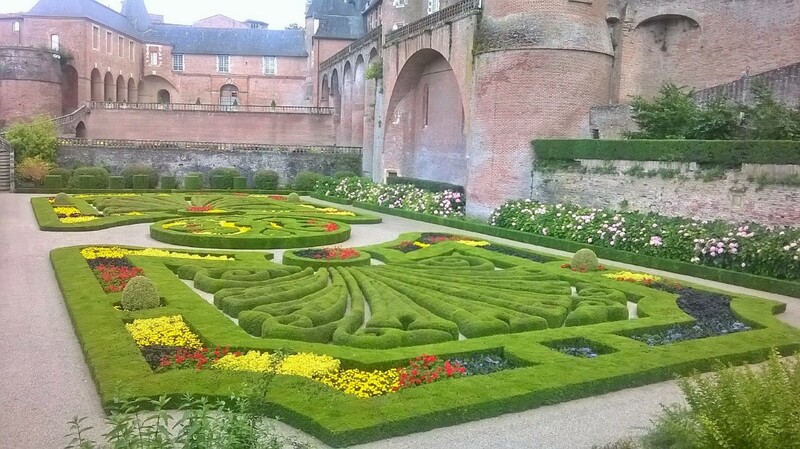 Not far from Albi are the vineyards of Gaillac - wine tasting anyone?! 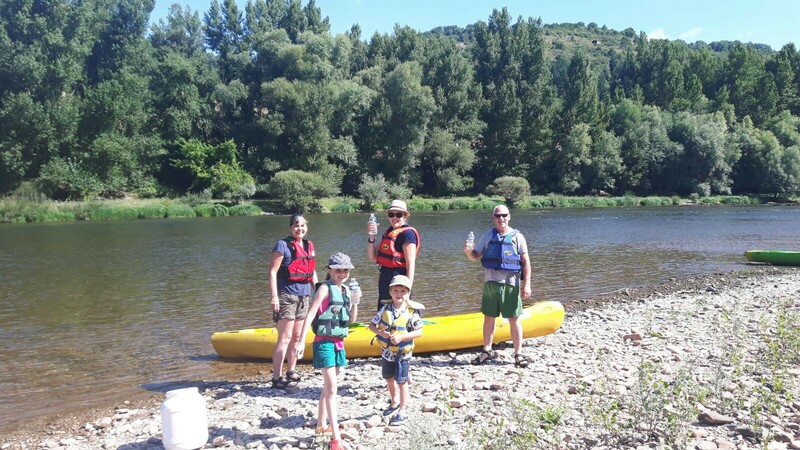 Go kayaking on the Tarn, paddle through mini rapids from the bridge below Broquies, or take a more sedate trip from St Rome de Tarn or Viala du Tarn! 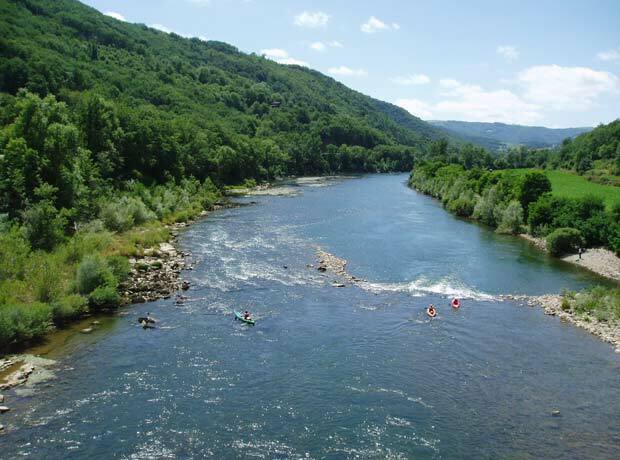 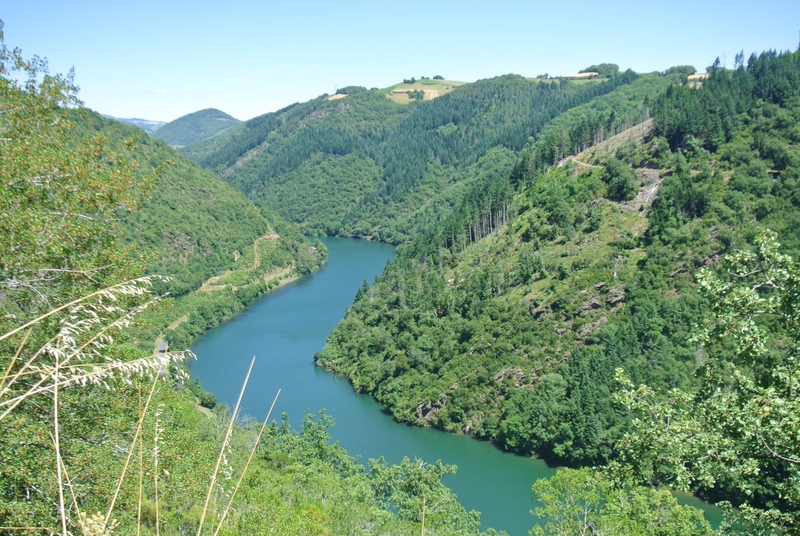 Alternatively, relax on one of the river beaches and take a refreshing swim in the Tarn. 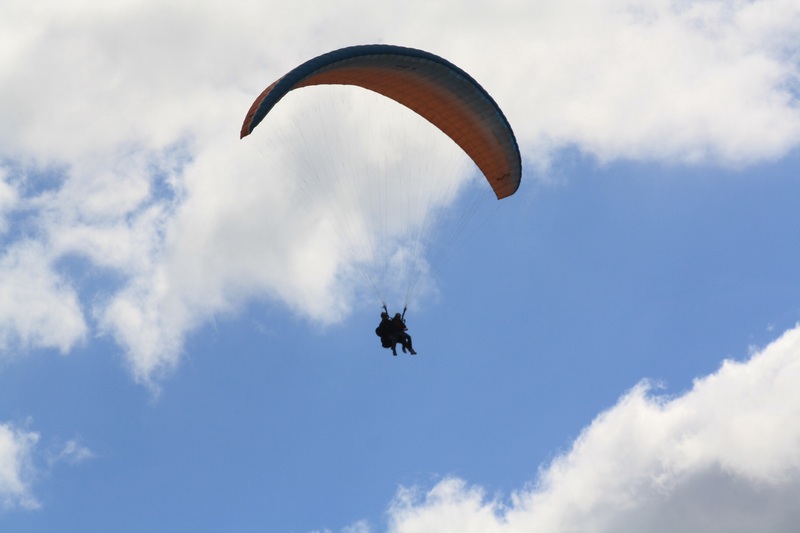 Take to the skies parascending or hit the rapids white water rafting or canyoning. 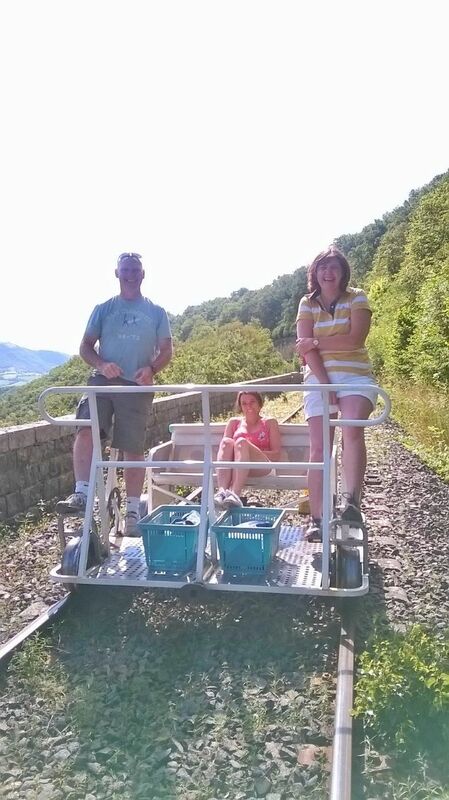 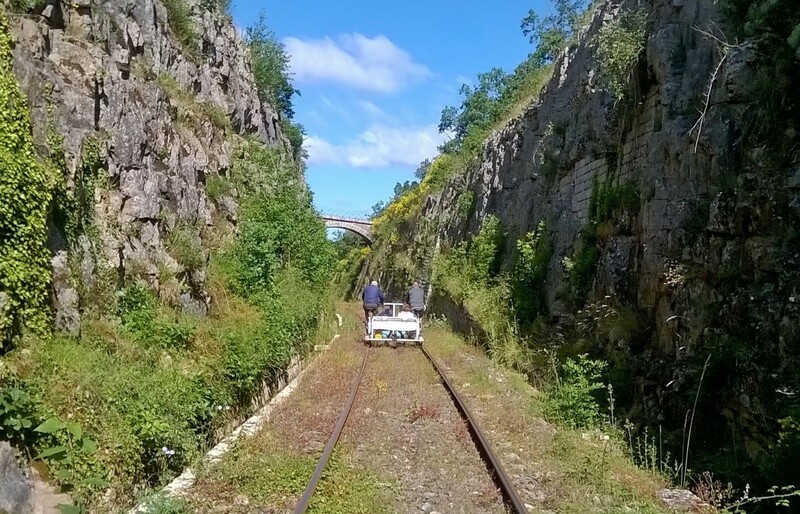 Cycle along old railway viaducts and through tunnels on the velorail at Sainte Eulalie de Cernon. 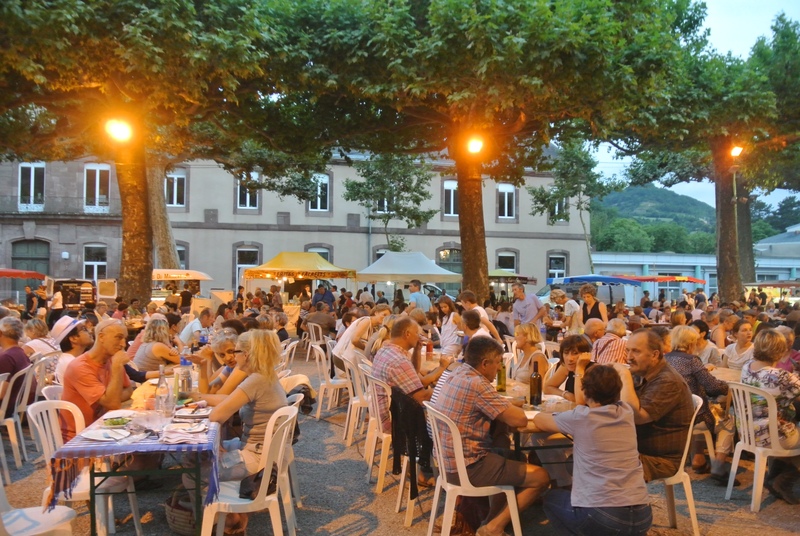 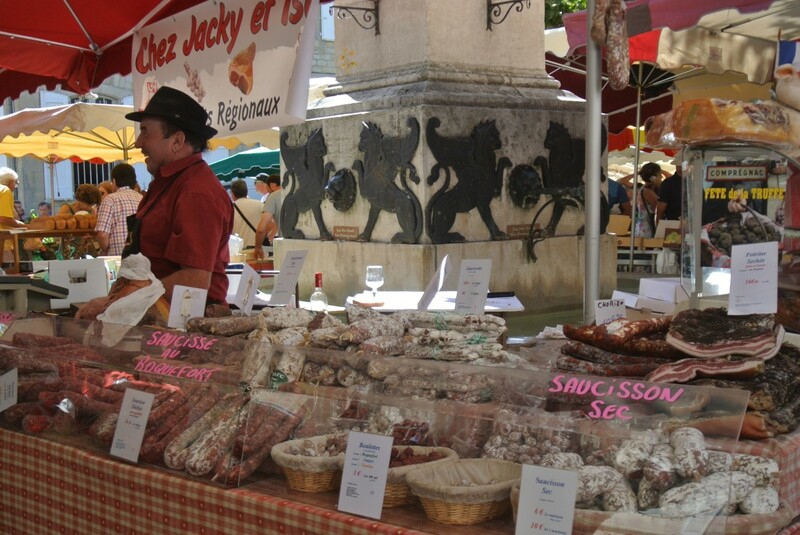 Eat, drink and be merry at one of the many summer night markets, village fetes or music festivals.